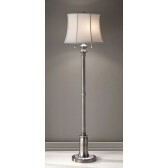 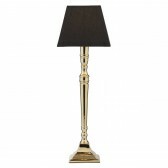 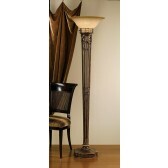 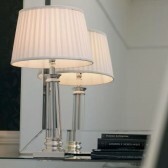 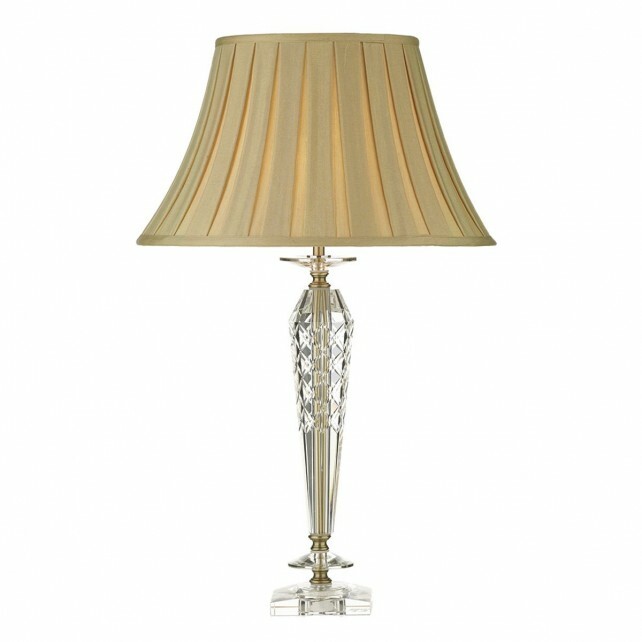 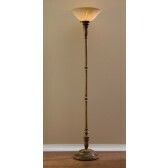 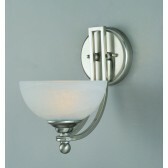 Nell Crystal Table Lamp - Complete with Shade. 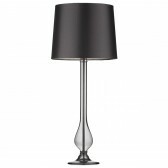 The Nell Crystal Table Lamp has a beautiful diamond crystal shaped base, and comes complete with a shade. 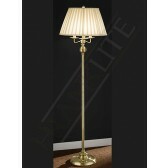 Suitable for use with Low Energy lamps.